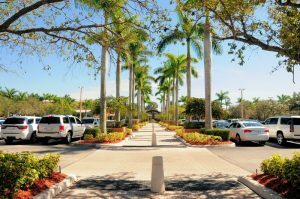 Potter's Lawn & Landscaping specializes in commercial landscape maintenance, serving all types of businesses located in Martin, Palm Beach, Broward and Dade Counties. Through experience and an awareness to continually improve we have developed the best practices to meet customer needs. 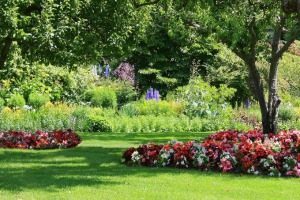 Consistent Quality: Potter's Lawn & Landscaping understands consistent quality of service is a key element to your satisfaction as our customer. We focus on training, reporting and quality control monitoring to ensure we provide you with the highest level of consistent quality service. Receptive & Responsive Customer Service: Simple attention to your needs makes the difference. Potter's Lawn & Landscaping is dedicated to enhancing our partnership with people - by listening to you. Considerations can be given for requests such as special scheduling needs or high priority work orders. Reliable & Proactive Service: Reliability is peace of mind. Potter's Lawn & Landscaping is committed to strengthening your confidence by addressing issues before they become concerns. Professional, Efficient & Courteous Teams: Maintenance of the landscape is a necessary service, but does not need to be obtrusive. 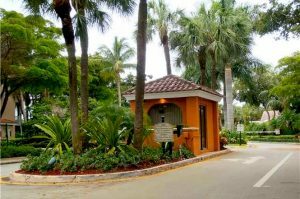 Professionally attired employees, new and clean vehicles, efficient work practices and courteous crews are just some of the measures Potter's Lawn & Landscaping uses to ensure you a pleasant experience. Value Based Packages for Budget Control: We offer custom-designed landscape maintenance packages specific to each customer's needs. This enables us to provide you with the best value within your budget.